Hannah Lawson was my maternal 4th great grandmother. She was born on August 24, 1789, in Washington County, Georgia, to John Thompson Lawson and Alice Moore. She had at least three brothers: Andrew, Charles, and Roger. Her father John was a Colonel in the Georgia Militia during the Revolutionary War. Hannah married Archibald MacIntyre in 1804 or 1805. Georgia Memoirs on ancestry.com notes that they were married in Jefferson County, Georgia. 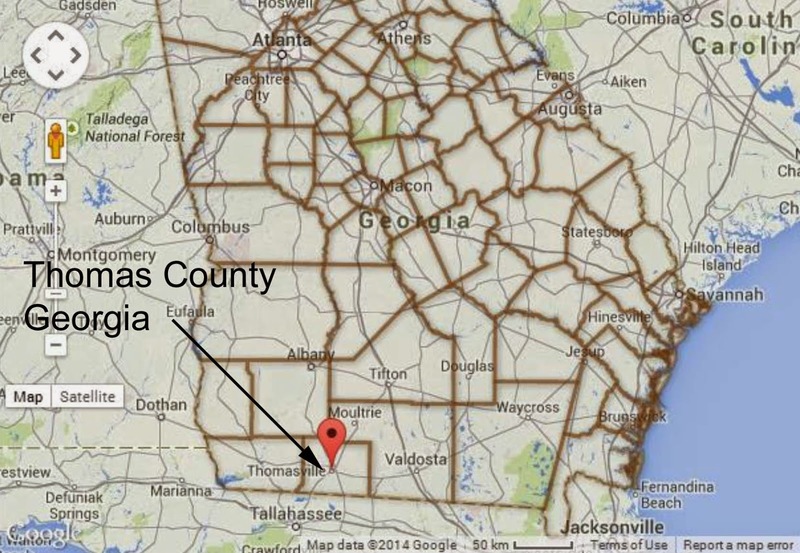 At some point, they moved to Twiggs County, Georgia where some of their children (if not all) were born. I haven't found a digital marriage record for them on Georgia's Virtual Vault. The children I have listed for them are Daniel, John L., Catharine Barry (b. 1809, my 3rd great grandmother), Hannah (b. 1819), Archibald Thompson (b. 1822), and Jane (b. about 1825). I've also seen Alice and Mary listed as children and "Mary Catherine" rather then "Catharine Barry" as I have her name. Archibald participated in the war of 1812. (I haven't found a record of his service on fold3.com.) 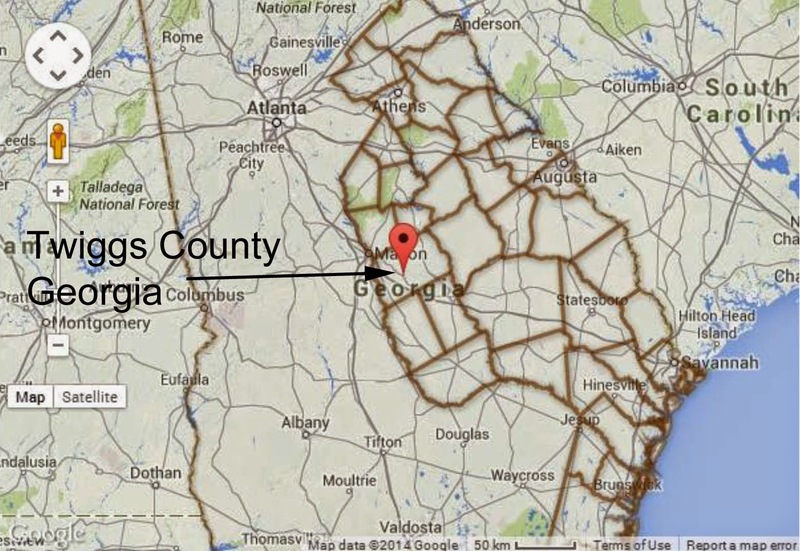 In 1818, he was sent to southwest Georgia to survey some land. He liked what he saw, so in 1826, he sent some "hands" (probably some of his slaves) to prepare the land. In 1828, Hannah and Archibald moved their family to this farm in Thomas County, Georgia. Archibald didn't live much longer after they moved to Thomas County. He died on February 10, 1830. Hannah died on October 9, 1842. 6. Leona Redles and Albert Pendleton Jr.
Mrs. Howard H. McCall. Roster of Revolutionary Soldiers in Georgia, Volume I (Genealogical Publishing Co., Inc., Baltimore, 2004), 109. Ancestry.com Georgia Memoirs, 2003. Original data: Memoirs of Georgia Vol. I-II, (The Southern Historical Association, Atlanta, 1895), 898. William Harden. A History of Savannah and South Georgia, Vol. II (The Lewis Publishing Company, Chicago, 1913), 828.